February of 2019 will once again find us gathering for education and fellowship for the 91st time! We hope that you will join us in Grand Rapids, Michigan, at the JW Marriott for the 2019 MGWA Education Event! Once again, we are using the “conference” format to bring to you a combined event, with a new twist to the Fundamentals, as well as continued in-depth education for our contractor/registered members. 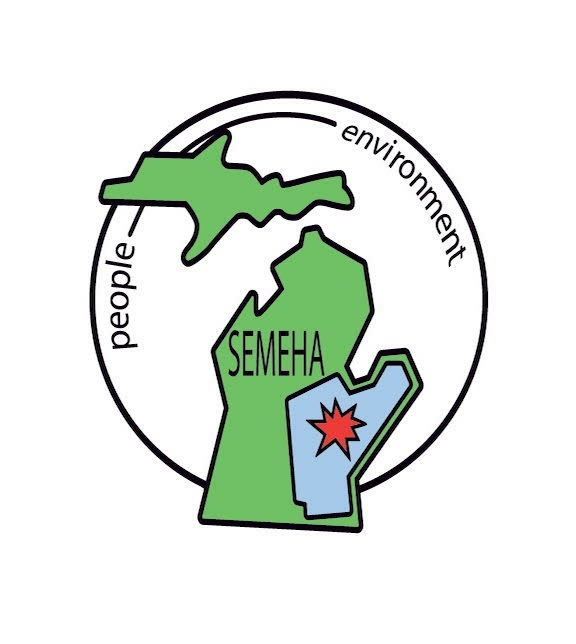 The Michigan Ground Water Association (MGWA) has announced that 30 scholarships worth $100 dollars each towards the two day conference in Grand Rapids. The regular registration is $200 dollars for the two day conference. The first 30 applications will be awarded the scholarship. This year, we will have a “Beginner & Advanced” Fundamentals course running side-by-side, so for those of you who know the basics, but want a bit more in-depth background from the Fundamentals, THIS IS THE PLACE TO GET IT! Other highlights continue to be: Table top viewing with vendors – Lunch provided BOTH days (as long as you pre-register) – Banquet and Awards – Annual Meeting with legislative updates – Board of Director Elections. Remember that this is YOUR association and that the best way to make it better and stronger is to participate, attend the trainings, and share your expertise!